Price € 726 p.m. ex. Un furnished and renovated 3 -room apartment ( 2 bedrooms) on the 1st floor with balcony and bicycle storage. 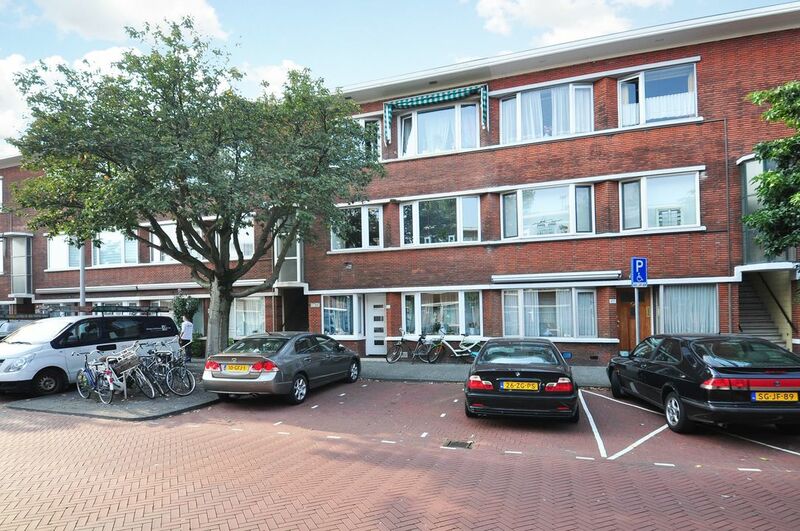 The apartment is at the end of the Vreeswijkstraat corner Leyweg so within walking distance of the entire mall Leyweg, many public transport and green Zuiderpark. Living room approx. 9.70x3.50. 1st bedroom approx. 3.00x2.50. 2nd Bedroom approx. 5.00x3.00. Kitchen approx. 3.40x2.00 with several inbuilt equipment. Showed. Separate toilet. Balcony approx. 6.75x 1.00.